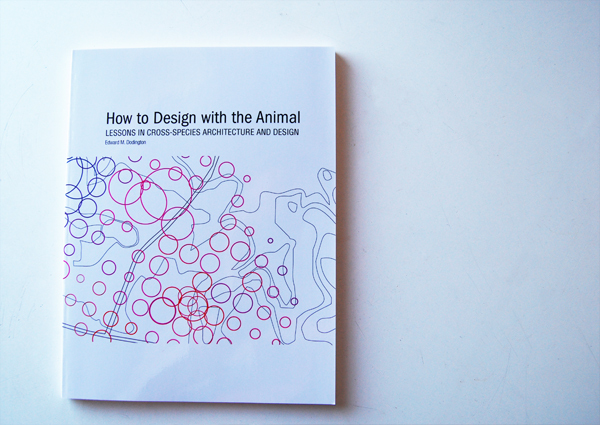 Animal Architecture Founder and Editor Ned Dodington will be speaking at Houston’s Pecha Kucha Vol. 3 event this Thursday (8/26/10) at Domy Books. 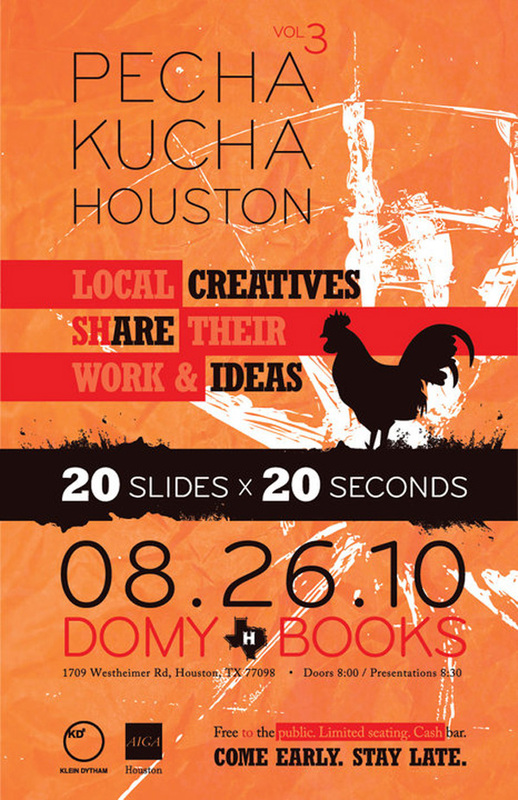 If you’re not familiar with Pecha Kucha it’s a whirlwind of slides, ideas and creative talks and we’re excited to be part of it. If you’re in the Houston area check it out. There’s a great list of speakers, and it’s sure to be a fun and insightful night. Be sure to get there early as it will be standing room only. p.s. We’ll be sure to post a video of the talk shortly after the presentation for those of you either too far away or too busy to make it. Pronounced “peh-chak-cha’, a mix of show-and-tell, open-mike night and happy hour, it has become the forum for ideas on design, culture and a lot more that has swept the world in just four years now having taken place in over 200 cities globally.